Like New! Beautiful Home for Sale in Otto NC! 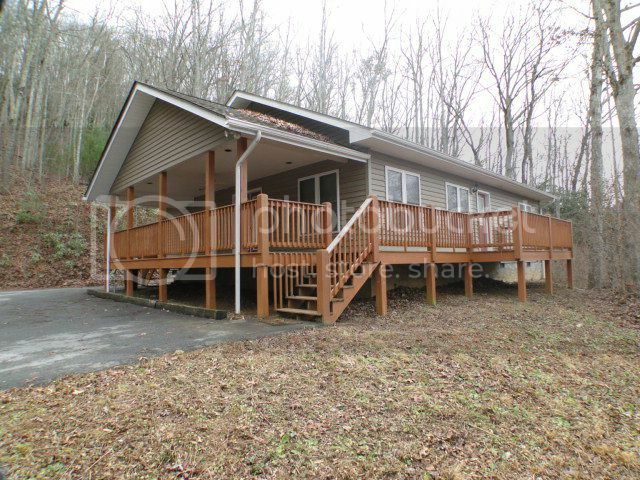 Perfect 3 bedroom 2 bath starter home that's move-in ready! Single level living! This home has 3 different decks for all your outdoor needs, a flat yard for children to play and low maintenance exterior. Paved driveway that leads right up to the home and a 2 car detached garage with unfinished apartment/storage space on top. Call Bald Head the Realtor today for a showing appointment! For more information, photos and pricing Click HERE! To view this video click HERE! 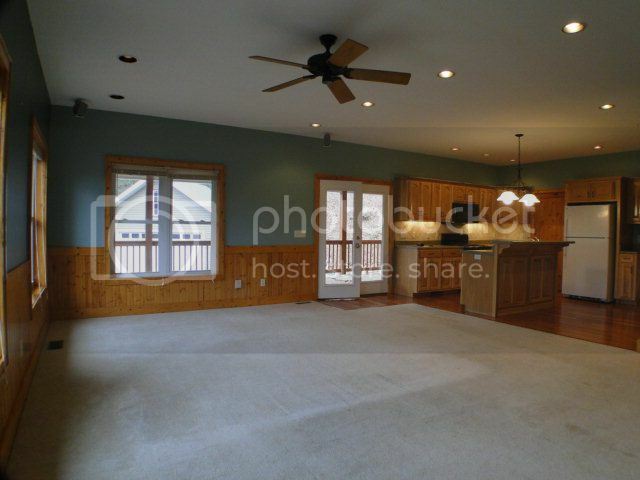 Open floor plan with french doors, clean carpet, wood floors and recess lighting! 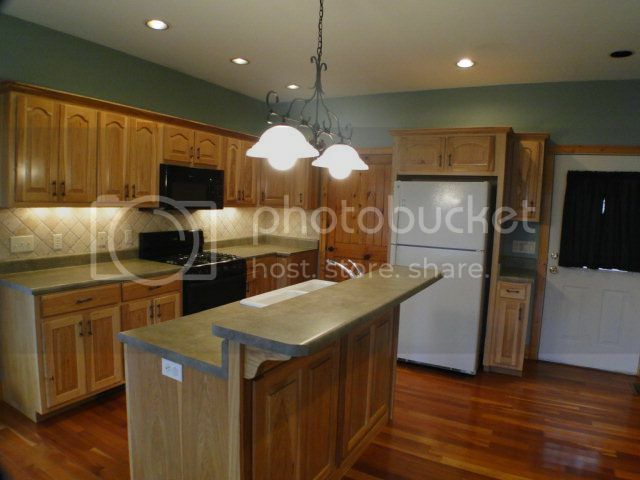 Spick-and-span kitchen with nice back splash and like new countertops! 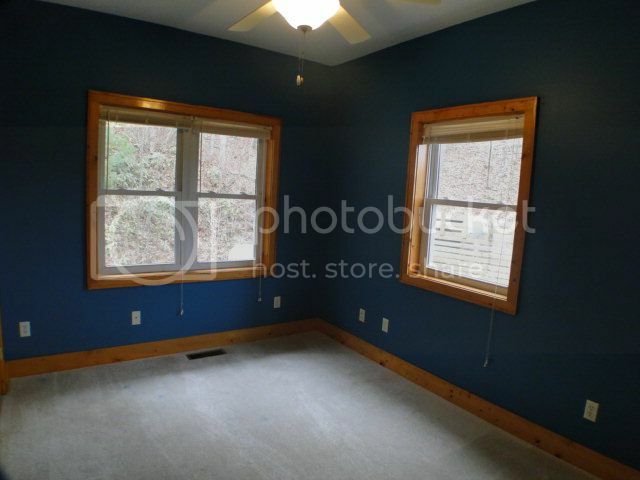 Nicely painted bedroom with thermal pane tilt-in windows for easy cleaning! 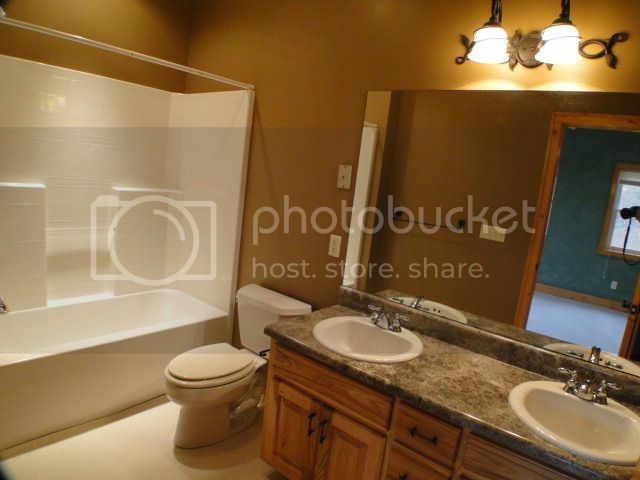 No need to share in your new bathroom with these his and her sinks! To view the video Click HERE! Search all homes under 150k in the Franklin and Otto area HERE! Hi John, Just wanted to drop you a note and thank you again for all the time you spent with us while we were looking for our N.C. HOME. In the 6 weeks we were looking, having your web site to take virtual tours and get information was very helpful. You set the bar very high for your competition. Thanks for all the work you did on getting the deal closed once we found the right property. We would definitly recommend you to anybody that is looking for property in N.C. Looking forward to seeing you when we return in the spring.